Elizabeth “Beth” Grisa Hunt is the Project Manager of the When To Worry (W2W) study. 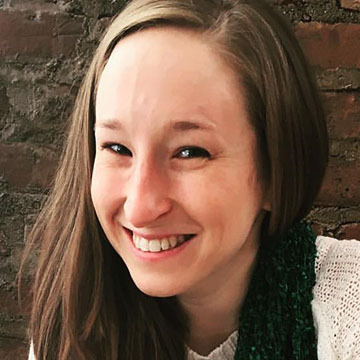 A lifelong Chicagoan, Beth began her career as a research assistant and then project director for studies conducted by the Families and Communities Research Group at the Institute for Juvenile Research in the University of Illinois at Chicago and Chapin Hall at the University of Chicago. These studies were grounded in a public health perspective, focusing on advancing knowledge about development, risk, and prevention of aggression and violence using longitudinal methods among minority youth from low-income neighborhoods in Chicago. Subsequently, Beth obtained her M.S. 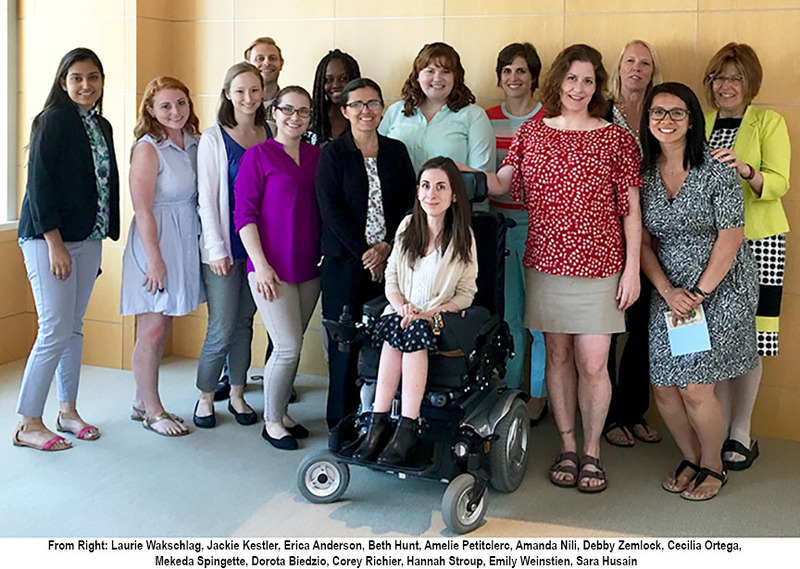 from The Pennsylvania State University in Human Development and Family Studies, specializing in family-based interventions, co-parenting, and longitudinal methodology. Amanda Nili is a Graduate Student working on the When to Worry (W2W) Study. She is currently enrolled in the Clinical Psychology PhD program at Northwestern. She completed her undergraduate degrees in English and Psychology and Social Behavior at UC, Irvine. 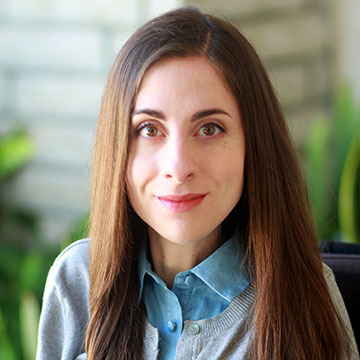 Amanda has worked with children aged 5-12 at the UC Irvine Child Development School, where she developed her interest in early identification of ADHD and the design of effective interventions for very young children. Debby Zemlock, is a Research Assistant for W2W. She is a recent graduate of Indiana University, where she studied Psychology, Neuroscience, and Studio Art. Her interests include child development and cognition. 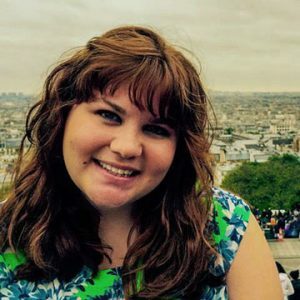 Before moving to Chicago, Debby studied how preschool aged children develop perception for her senior thesis, specifically looking at how handwriting practice effects letter recognition. Hannah Stroup is a Research Assistant for W2W and is very excited to finally be living in Chicago. She has previously worked on research projects involving the development of maltreated children’s trust, emotion regulation after stress, and older adults’ perceptions of aging. Hannah has her M.A. in psychology from Wake Forest University and is interested in pursing an academic research career focusing on children in foster care, adopted children, and their families. She is very excited to be working with all the families in W2W and to continue learning about children’s development! Corey Richier is a Research Assistant for the W2W study. 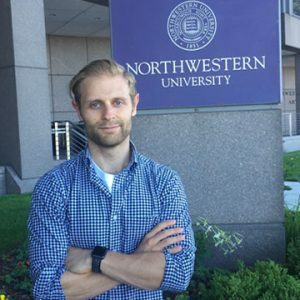 He recently graduated with a BA in Psychology from Northern Illinois University, where he worked for two and a half years as a research assistant in a developmentally-oriented clinical psychology lab evaluating emotion regulation and temperament. His research interests include assessment, in addition to the behavioral, contextual, and neurocognitive factors that predict psychopathology in early childhood, and he is excited to bring his background in developmental psychopathology to the W2W study! 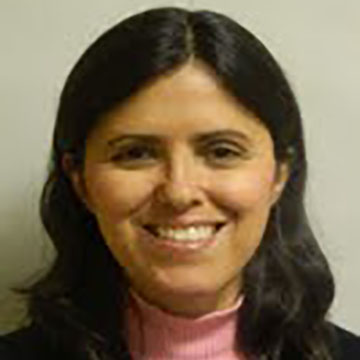 Cecilia Ortega has extensive experience working on research projects over the past 12 years. She is thrilled to be working with this team, whose common goal is to learn more about preschool children. Meeting with participants, explaining the study and securing their participation is her main objective on our team. Rachael Young is the Senior Research Technologist for W2W. 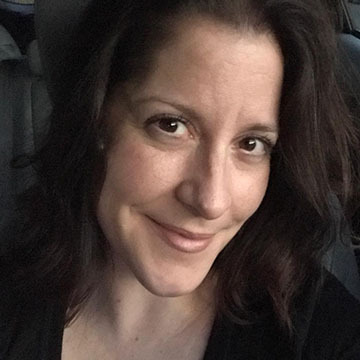 She has over 10 years of experience performing MRI in a variety of situations both with pediatric and adult populations. She is a recent graduate of University of Illinois at Chicago with a Bachelor’s of Science in Neuroscience. She is excited to bring her clinical expertise to the study’s MRI component. She hopes to further her career in research by combining MRI with brain growth and development studies.